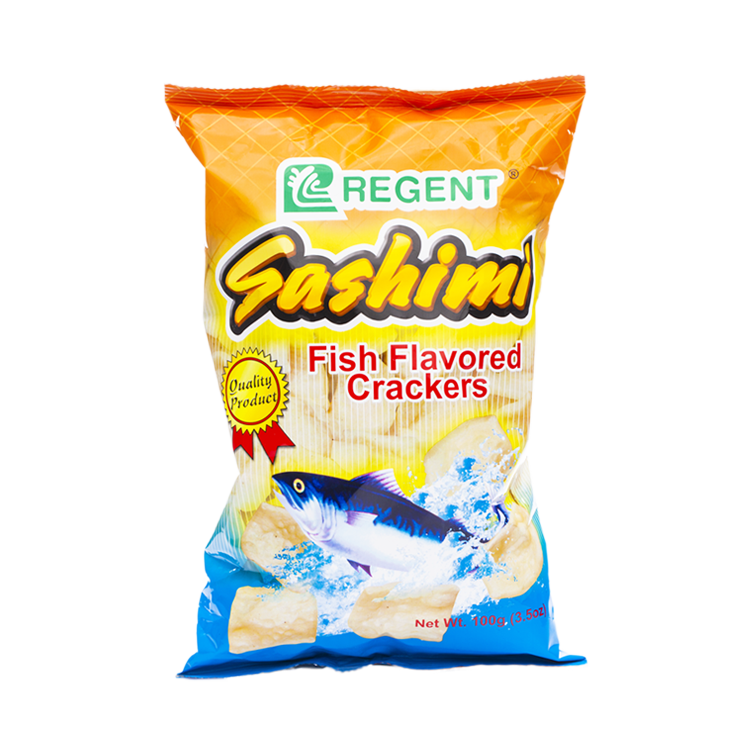 It is a 100 gram fish flavored snack. Each bite of this square-shape snack is infused with the natural taste of a fish. Only goes to show that fish can be also eaten in a fun and convenient kind of way.